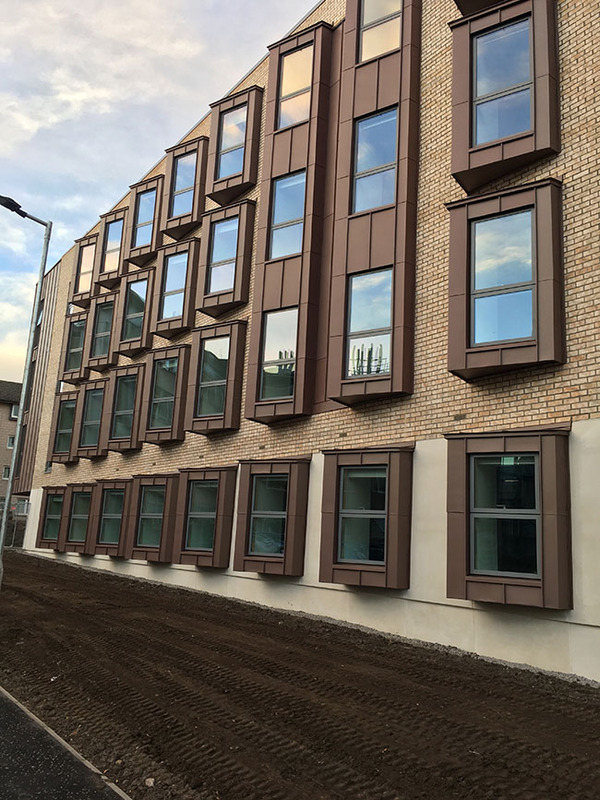 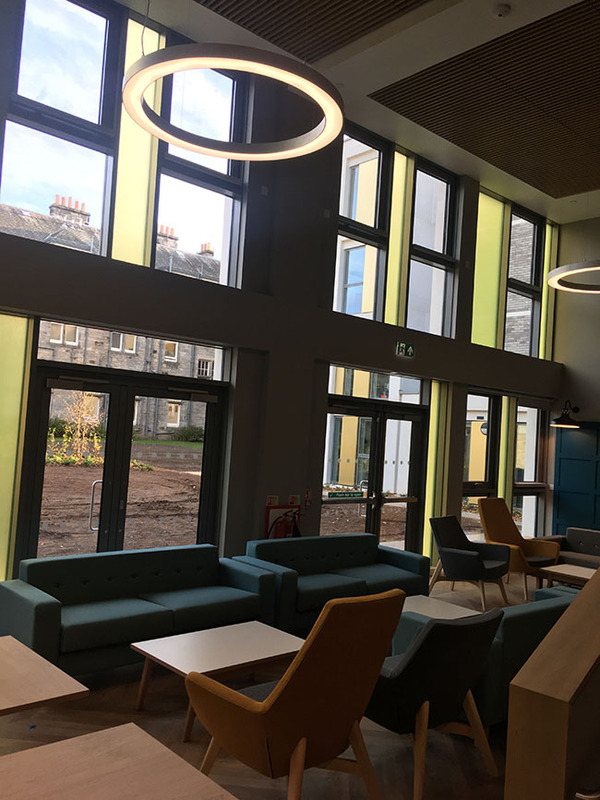 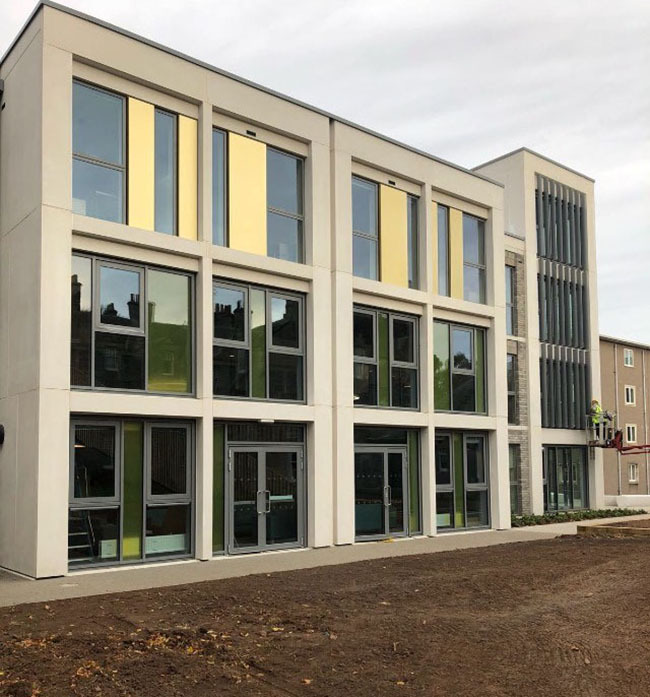 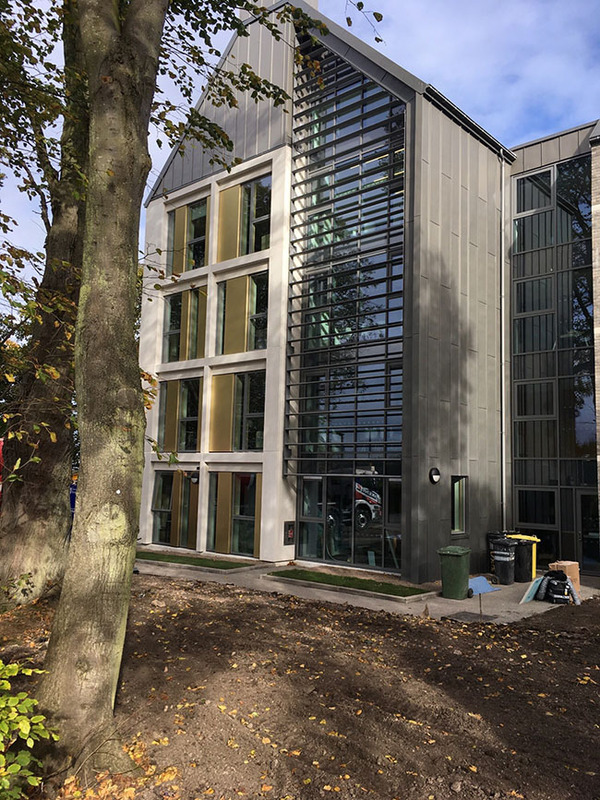 Avtek Solutions have completed the works for world renowned St Andrews University after securing the contract from Sir Robert McAlpine to carry out the design, supply and installation of various façade solutions for two student accommodation buildings. 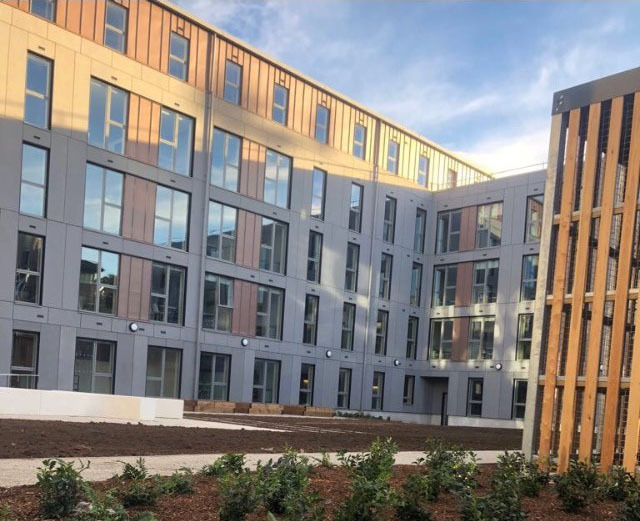 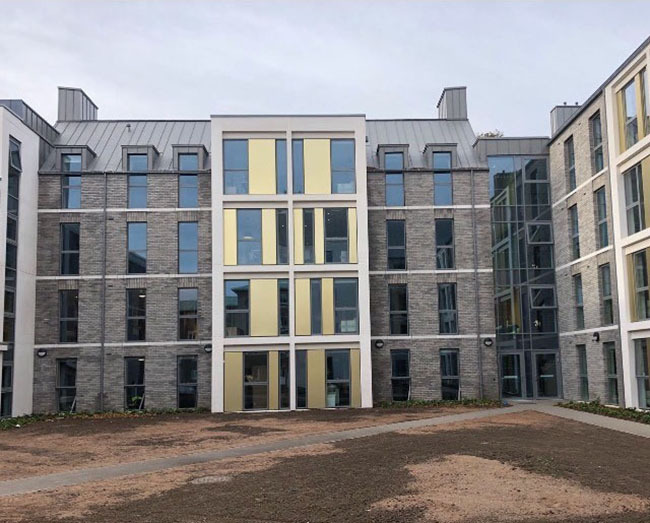 The new build, four-storey high, Whitehorn Hall for undergraduates and the five-storey Powell Hall for postgraduates, opened their doors to students in October 2018, providing an additional 400 rooms to the university’s campus accommodation facilities. 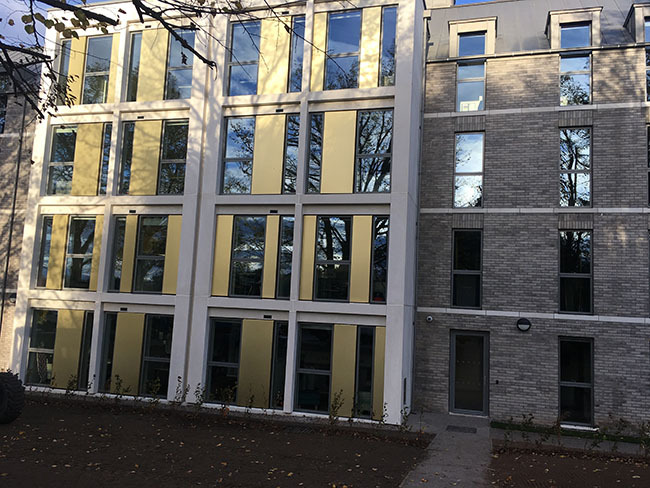 Installing these glazed architectural features have helped to create a very modern and distinctive building façade for both halls whilst ensuring plenty of natural daylight, noise reduction and reduced heat loss – all essential elements for studious undergraduates.